You won't be able to transfer save games from your Wii's Virtual Console to your Wii U's Virtual Console, Nintendo has confirmed to Kotaku. Last week, Nintendo detailed how the Wii U's Virtual Console will work when it officially launches this spring. It will be an entirely separate entity from the Wii's Virtual Console—which you can still access on your Wii U, by going into the Wii Menu from your home screen—and it will allow you to play Nintendo and Super Nintendo games on your Wii U or GamePad. (Nintendo promises more consoles later.) 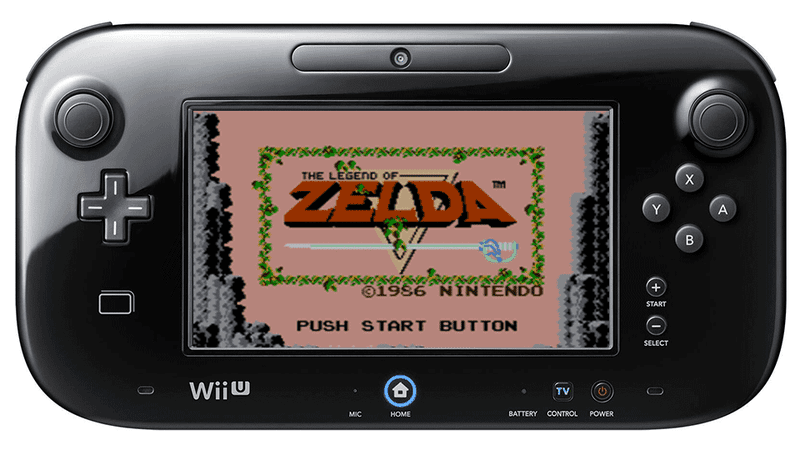 The Wii U's Virtual Console also has customizable controllers and restore points. 1) Transfer your Wii's data to your Wii U, then go into the Wii Menu and play them as normal, save data and all. 2) Transfer your Wii's data to your Wii U, then pay a nominal fee ($1 for NES games, $1.50 for SNES games) to re-buy those games on the Wii U's VC so you can play them on the GamePad and access them directly on the Wii U's normal menu. One important part, which Nintendo didn't state last week but clarified to Kotaku today: you can't transfer your save files using option #2. If you re-buy your VC games for the Wii U's interface, you'll be starting from scratch there. Oh well!